PayPal and iPhone users recently celebrated the incredibly easy way to deposit checks through the upgraded PayPal iPhone app which allows users to take photos of their checks to make transactions. The feature was expected to gain popularity immediately and that is exactly what happened as the company is reporting that it has already received more than $ 100,000 in check deposits. 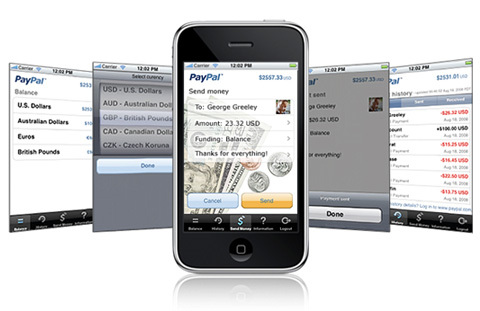 PayPal introduced the mobile check capture feature after Banks like Chase and J P Morgan saw a great response from users for their similar iPhone apps. PayPal has a global user base and with the iPhone becoming popular around the world, the service will gain more users as time passes.